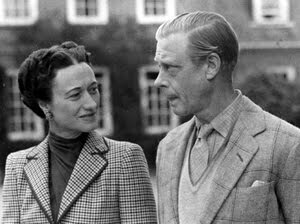 There is a lot of talk lately about the Duke & Duchess of Windsor, the renegade royals. Their relationship is the subject of W.E., Madonna's movie that is being released by The Weinstein Company on December 9. King Edward VIII abdicated the throne to marry the twice-divorced Wallis Simpson, who became the Duchess of Windsor when the couple married in 1937. 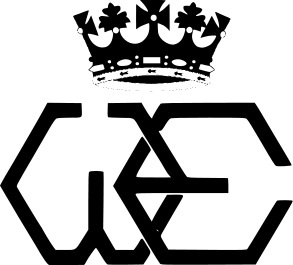 We thought it would be fitting to look at the Windsor's 2-letter hexagon monogram with crown motif. We think it suits this stylish couple incredibly well. Don't you? See our Monogram Stationery collection here.